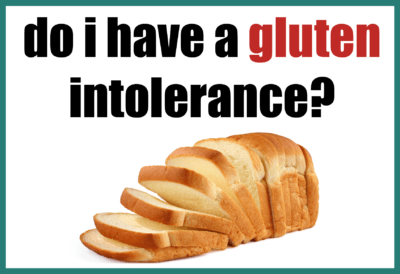 Homepage > Blog > articles > Do I have a gluten intolerance? Do I have a gluten intolerance? So eating a gluten free diet seems to be all the rage these days. Products bosting gluten free labels line shelves of supermarkets, but how do you know if you should consider this life choice. 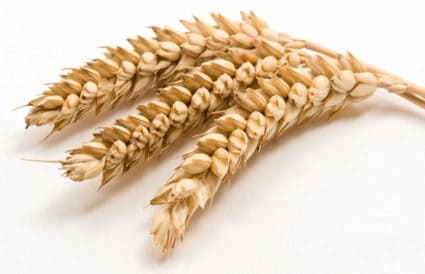 According to WebMD,com, 3 million Americans suffer from Celiacs Disease, a condition that causes damage to the small intestine when gluten is ingested. Three million sounds like a lot, and it is, but it’s only 1% of the population. So does that mean you’re likely to be in the clear? not necessarily. you may not have Celiacs disease, but you may very well have a gluten intolerance. WHAT IN THE WORLD IS GLUTEN? Gluten is a family of proteins found in grains like wheat, rye, spelt and barley. Gluten is used in many other foods due to its glue like consistency, so you may find it in foods that you would never suspect, such as soup. Interestingly, some people who are diagnosed with irritable bowel syndrome, actually have a some form of a gluten allergy and have seen symptoms stop after ditching the gluten. People with celiacs disease and gluten intolerance are susceptible to various skin conditions. The best known and possibly the itchiest is dermatitis herpetiformis, if you’re trying to sound it out, just go with DH for short. DH is an intensely itchy rash that also burns and stings, appearing as red, water-filled bumps. As bad as that may sound, it’s actually an easy fix. Topical ointments can ease the discomfort and a gluten free diet will make DH disappear in a flash. Dermatitis herpetiformis isn’t the only skin condition associated with a gluten intolerance, but the these next examples aren’t totally scientifically proven. But many people experience relief when taking gluten out of their diet. Have you ever had difficulty concentrating? Or maybe you experience short term memory loss. you might also find yourself losing your train of thought in conversation or when writing. Brain fog is one of the hallmark symptoms for gluten sensitivity patients. Of course brain fog is not a smoking gun, but if you experience brain fog in conjunction with any of these other symptoms, you may want to consider cutting the bread products. It’s normal to get headaches every now and then, but people with gluten allergies seem to be especially prone to them. We see patients all the time seeking relief from headaches. We have a great article on headache relief if you want to no more. If you find yourself reaching for over the counter pain medication a couple times a week to ease your headaches, try taking gluten out of your diet and see if your headache frequency goes down. It’s very common to have your foot or hand fall asleep once in a while, but people with a gluten allergy may live with this on a daily basis. you might experience “pins and needles” in your arms, legs, or even feet. Though this is a common symptom of a gluten allergy, it is also a common in many other conditions. Such as, diabetes, kidney disorders, and vitamin deficiencies. Studies show that people diagnosed with a gluten allergy, also report symptoms of ADHD. The good news is, symptoms usually subside after a gluten free diet is followed. Depression and anxiety affects millions of Americans. About 18% of the adult US population suffers from an anxiety disorder. Many studies are now correlating these disorders with forms of gluten allergies. If you suffer from these conditions, it couldn’t hurt to try eliminating gluten and see if you feel any better. Both woman and men who are diagnosed with a gluten allergy are known to struggle with fertility. Since celiac is s associated with malnutrition, it’s believed that men and women are not getting the proper nutrition to support fertility. If your having trouble conceiving, maybe eliminating gluten can help. If subtracting gluten from your diet help and you were able to conceive, read our article about how a chiropractor can help ease your discomfort during pregnancy. If you think that you may have a gluten sensitivity, you’re not a lone. But unfortunately, most people can not just visit their local doctor for a quick answer. They can only test you for celiacs disease. But if you only have an allergy or sensitivity, that will not read on the test. most dietitians would suggest an elimination diet. 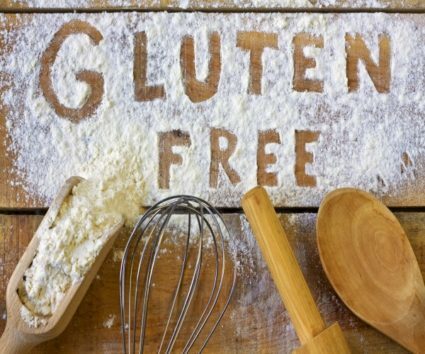 Simply eliminate gluten from your diet for at least 2 weeks, and see if some of your symptoms go away. In order to do this, you must avoid several foods. Good thing we made a list for you! Now that you know what gluten is, what symptoms it may be causing, and the foods to avoid, conduct an experiment. you may find that your quality of life improves exponentially if you eliminate gluten. You may find that it made no difference at all, so celebrate with a sandwich! Either way, now you’re in the know. We hope this article gave you a better understanding of gluten and how it could be affecting your body. If you are interested in achieving a healthier lifestyle naturally, the Back and Neck Center of Brick, LLC is a great place to start. We are a state of the art chiropractic care facility in Brick, NJ. 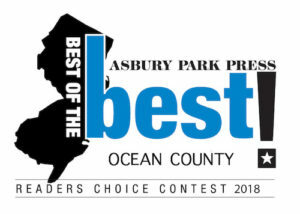 Voted #1 in Ocean County 9 years in a row from 2009-2017, in Ocean County by Asbury Park Press Readers! Come visit us to see why!